Good morning everyone and welcome to the weekend! I hope you have some fun planned? Or maybe you are taking some down time? 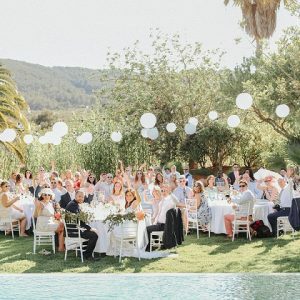 To start you off gently, grab a brew and take a look at these gorgeous outdoor weddings that Kelly and I have rounded up for you. From cliff side to meadow, garden and beach, there really is so much variety. 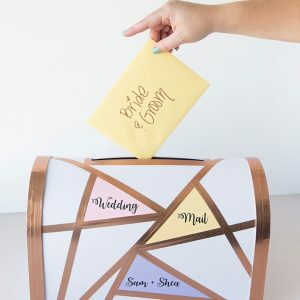 Our Saturday Boho Pins feature collects our favourite Pins of the week from Pinterest – so you can view them all in one place and gather them for you own inspiration! 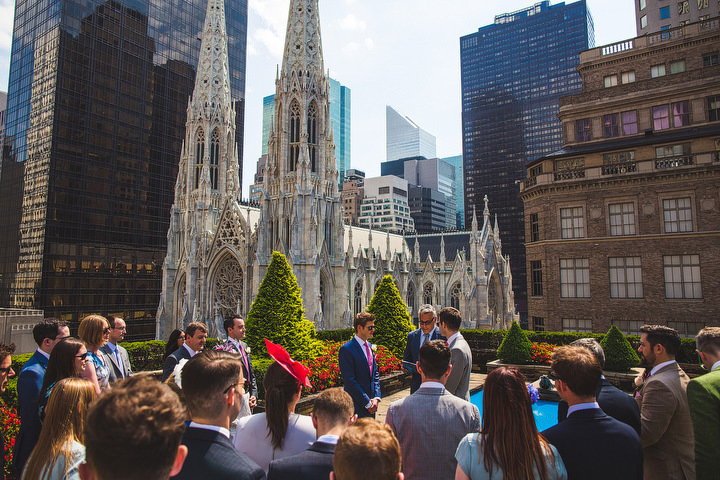 So who out there is planning an outdoor wedding? 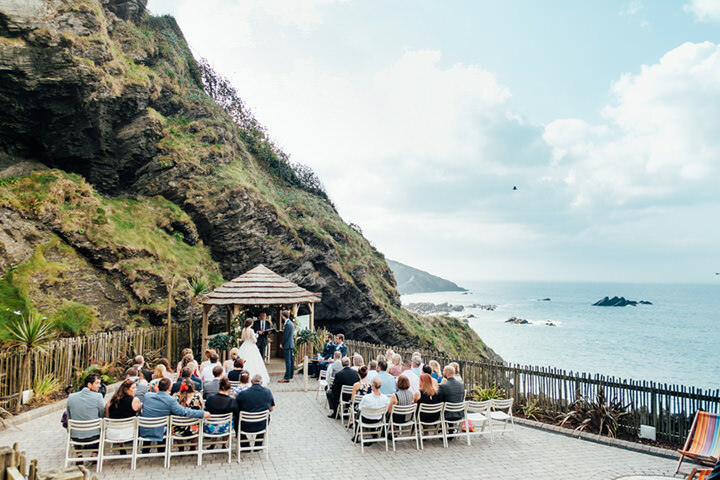 Image Source via Anna Pumer Photography – Tunnels Beach is one of my favourite locations in the UK, so I just adore any wedding I feature there. 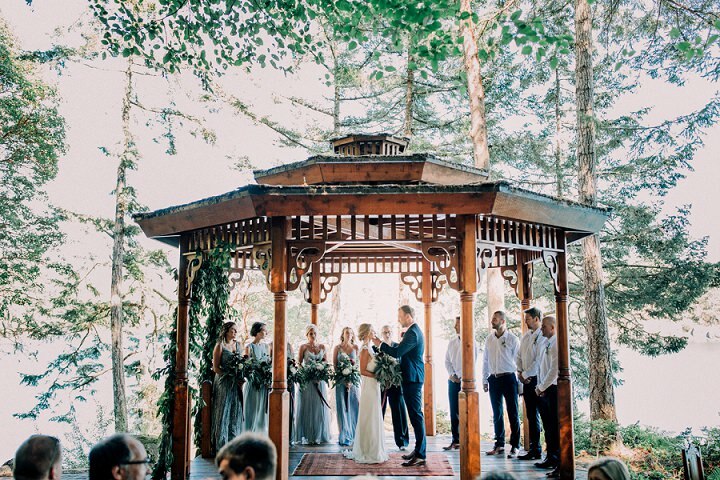 Image Source via Luke Liable – This Canadian wedding is just STUNNING! 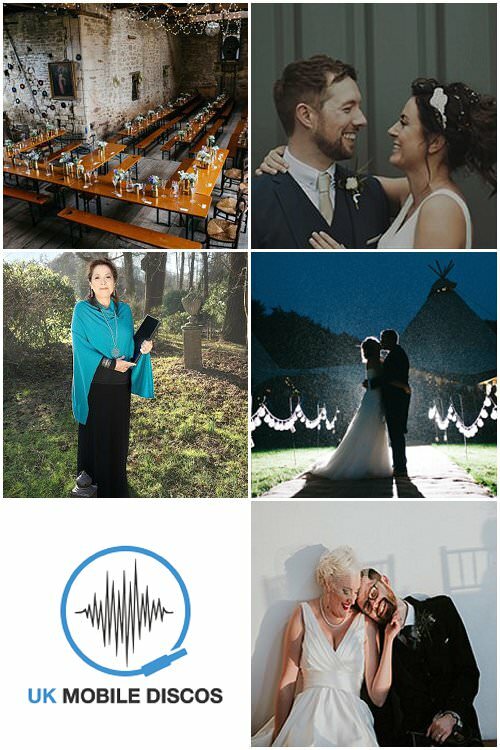 from the outdoor ceremony to the portrait shots. 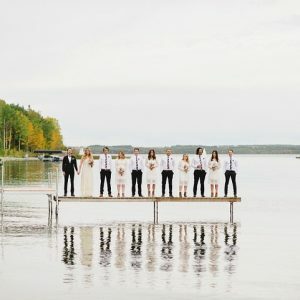 Image Source via Larissa Joice Photography – I just love the laid back nature of this free spirited wedding, the outdoor spiritual ceremony has a pure bohemian vibe! 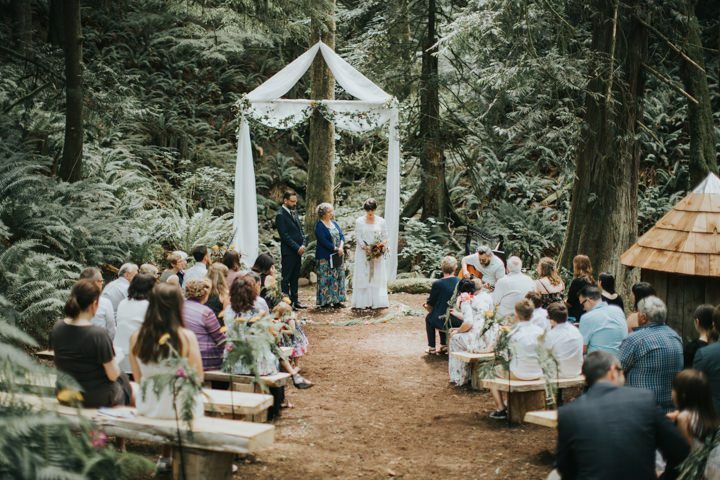 Image Source via GRACE & GOLD STUDIOS – I adore woodland weddings and this outdoor ceremony is a real winner. 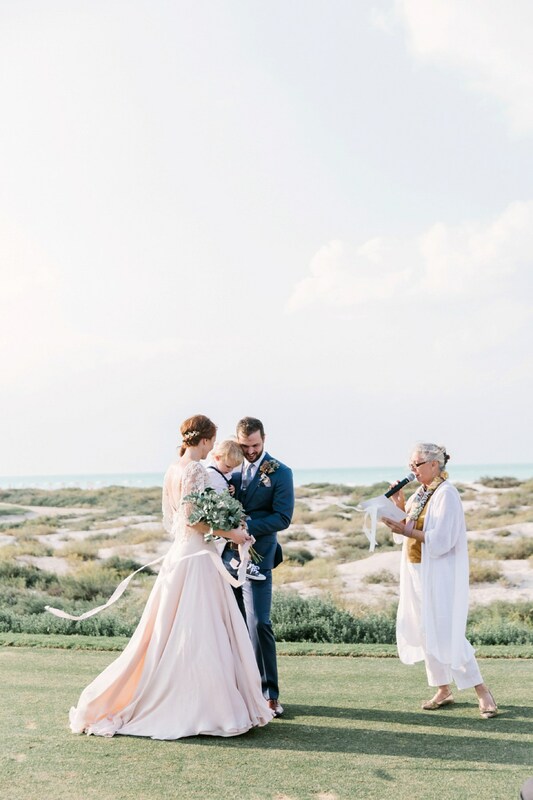 Image Source via Maria Sundin – This outdoor Abu Dhabi wedding is one half desert and one half pure elegance. I love everything about it! 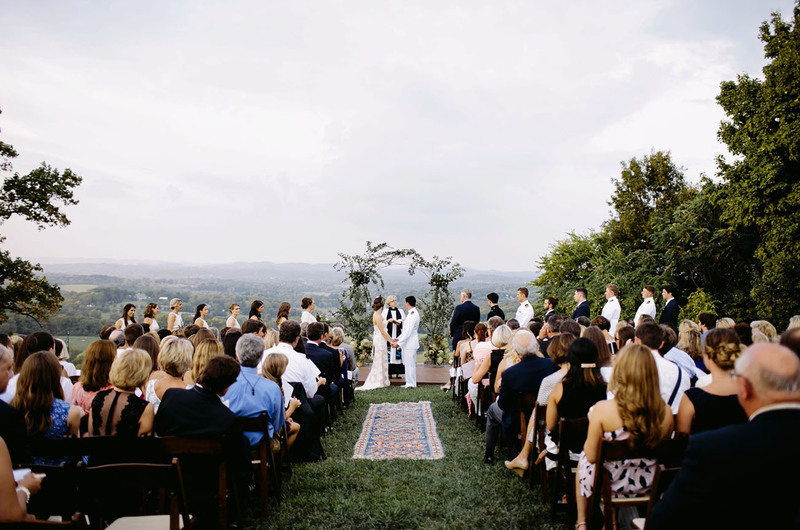 Image Source via Brad & Jen – A hill-top wedding provides a stunning backdrop to your vows. 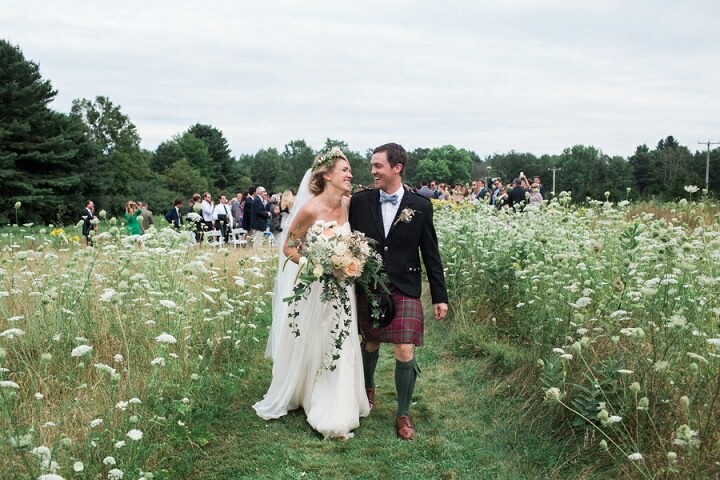 Image Source via Leah Fisher Photography – This bride and groom mowed their aisle into a meadow and held a beautiful bloom filled wedding to compliment their surroundings. 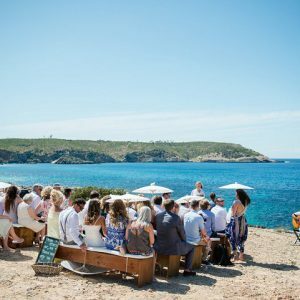 Image Source via Xavi Baeli – This Spanish wedding has an outdoor ceremony filled with olive trees, rustic campo setting and a view of the sea! Perfect. 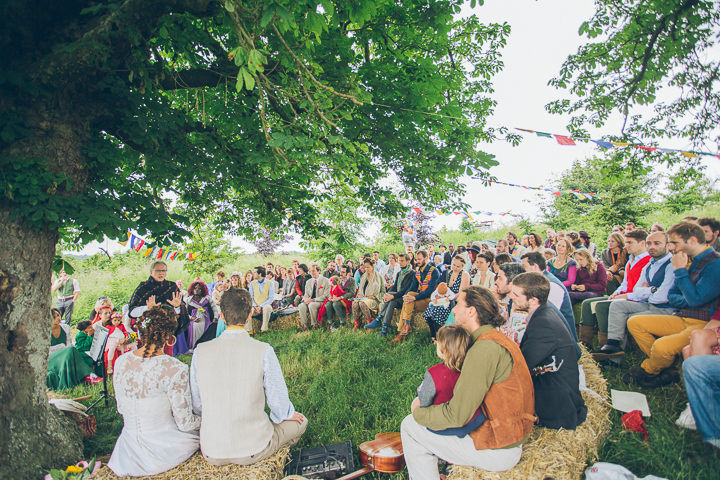 Image Source via Margo and Mia – A beautifully intimate ceremony on the lawns with a waterfall – how lovely and calm.